HOUSTON – (March 27, 2018) – The Rice University Student Association (SA) Diversity and Inclusion Committee will host “Combating White Supremacy: A Conversation on Radicalization” March 28 at 6:30 p.m. in Sewall Hall, Room 301. 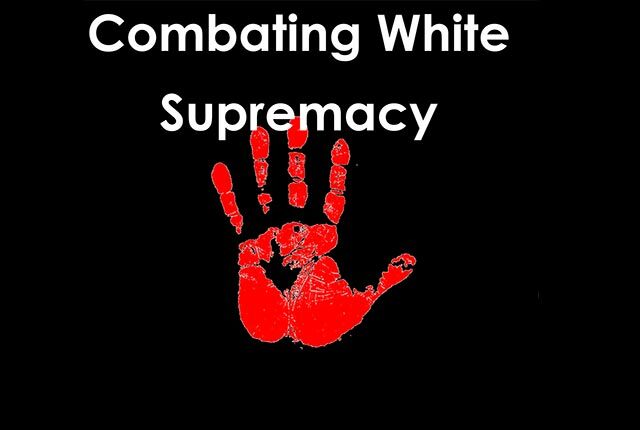 The event, organized by SA members and Rice sociology students enrolled in the course “Race and Ethnic Relations,” will explore the issues and challenges related to white supremacy and what actions the Rice community can take to fight it. The event will begin with a talk by Elisa Hategan, a reformed white supremacist who now works as an author and activist with Against Violent Extremism. The talk will be followed by a panel discussion featuring Rabbi Kenny Weiss, professor of religion at the University of Houston; Tony Brown, professor of sociology at Rice; and Roland Smith, associate provost, who oversees Rice’s Office of Diversity and Inclusion. “We hope that this event will challenge Rice students to think more critically about the dangers of radicalization and the broader implications of the white supremacist movement,” said Landon Mabe, a student in the Race and Ethnic Relations course. WHEN: 6:30 p.m. March 28. WHERE: Room 301 in Sewall Hall on the Rice campus, 6100 Main St.